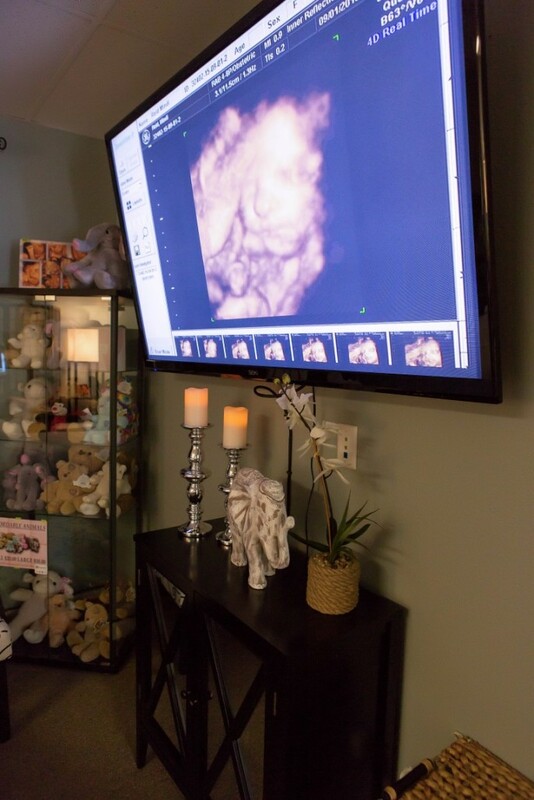 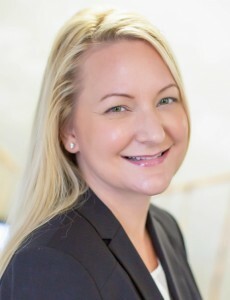 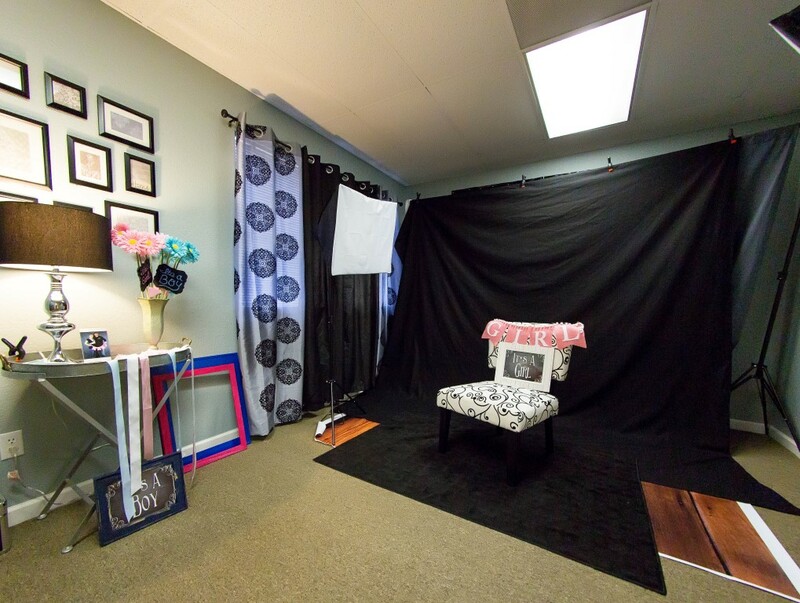 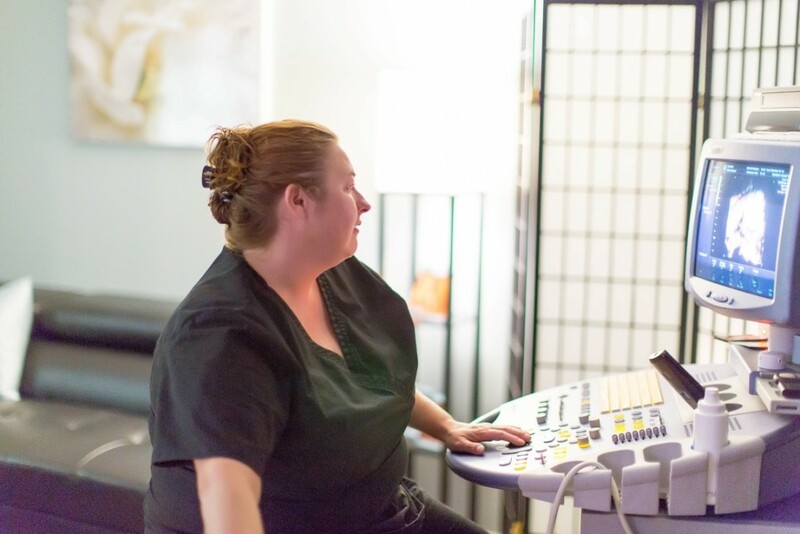 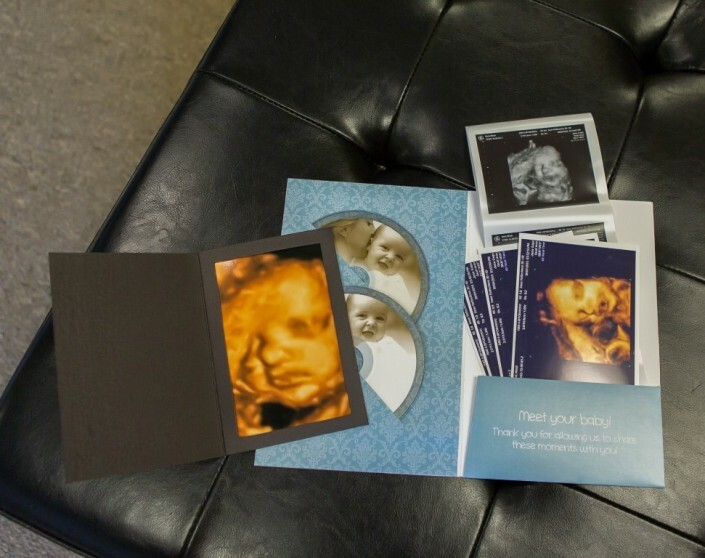 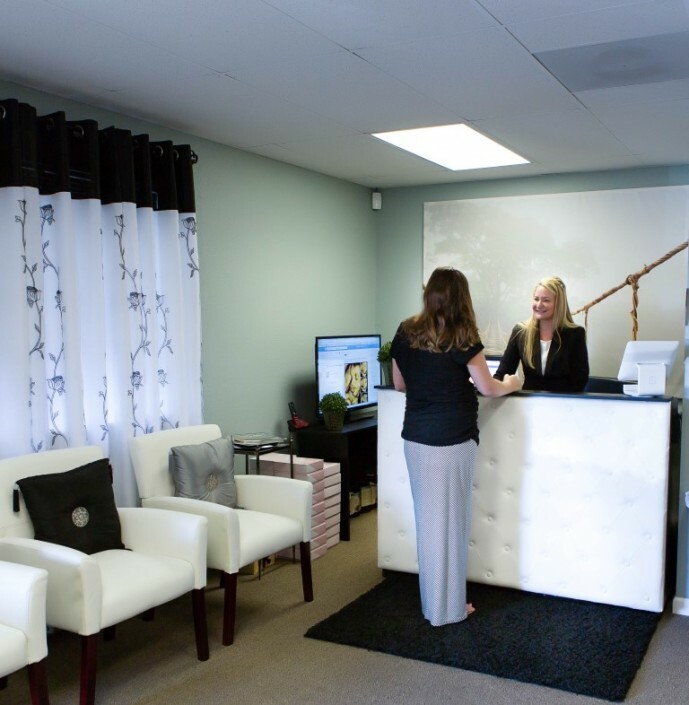 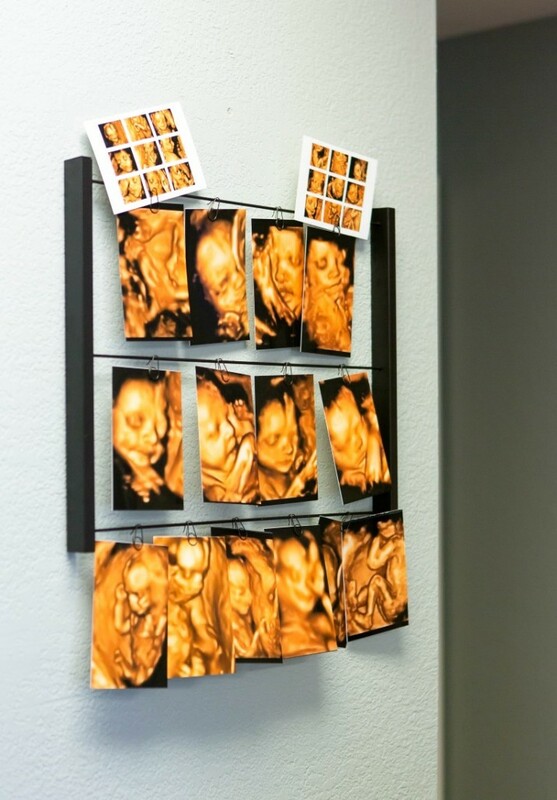 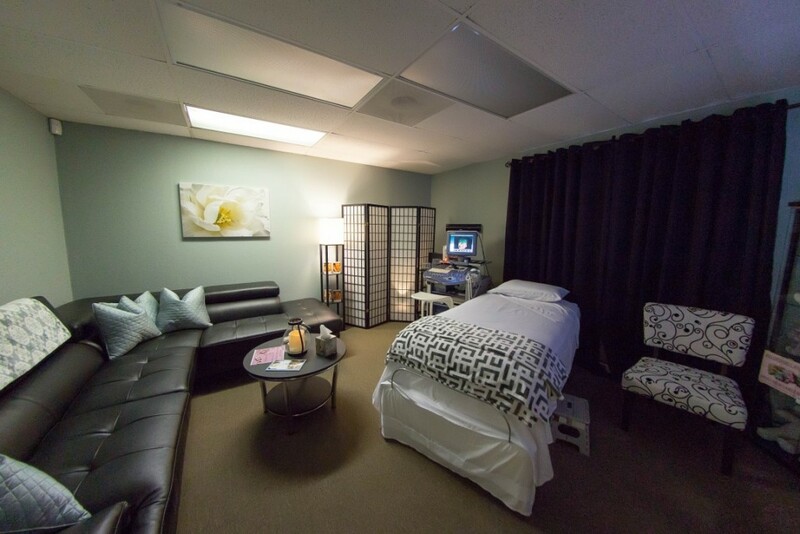 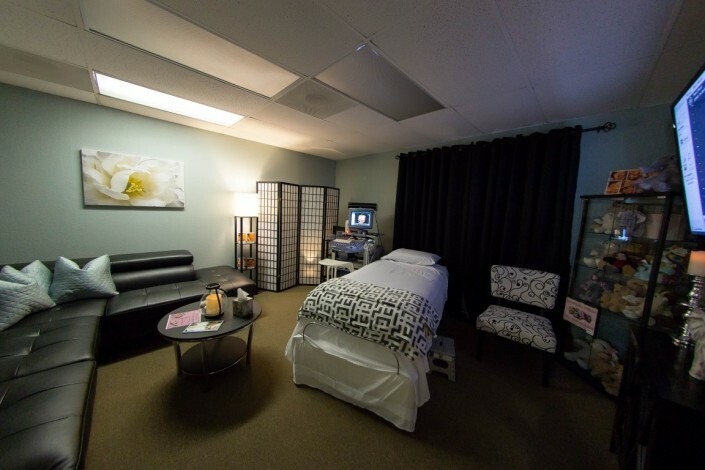 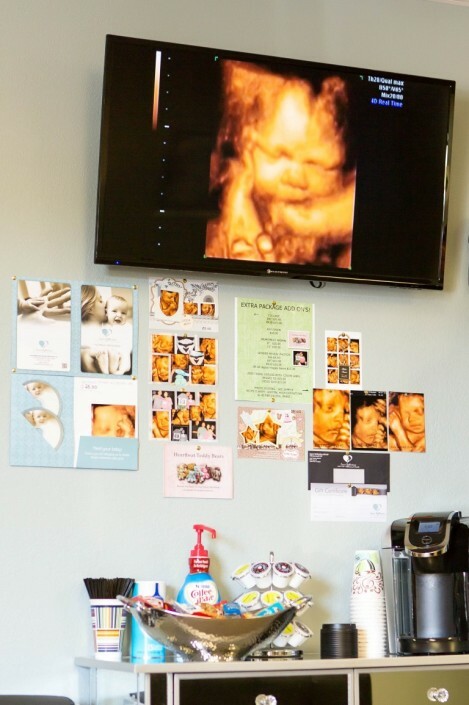 Inner Reflections 3D / 4D Ultrasound LLC offers a family friendly environment with caring and dedicated staff who are willing to go above and beyond to ensure your visit is comfortable and unforgettable. 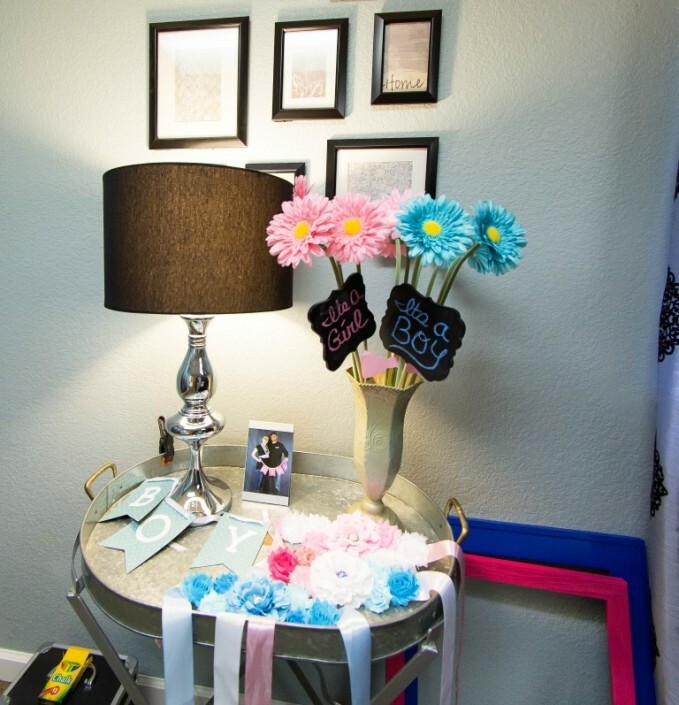 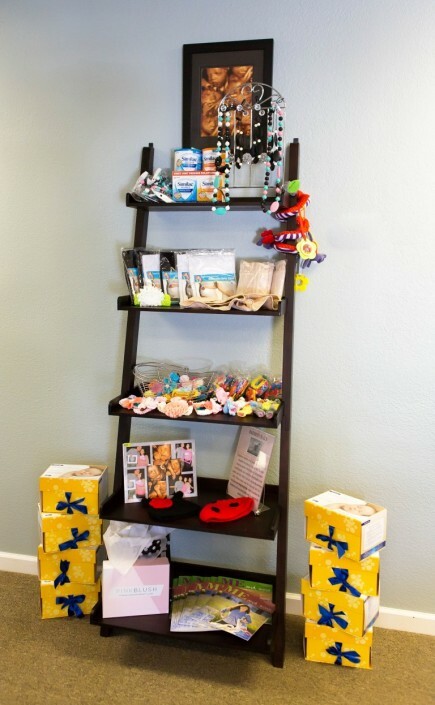 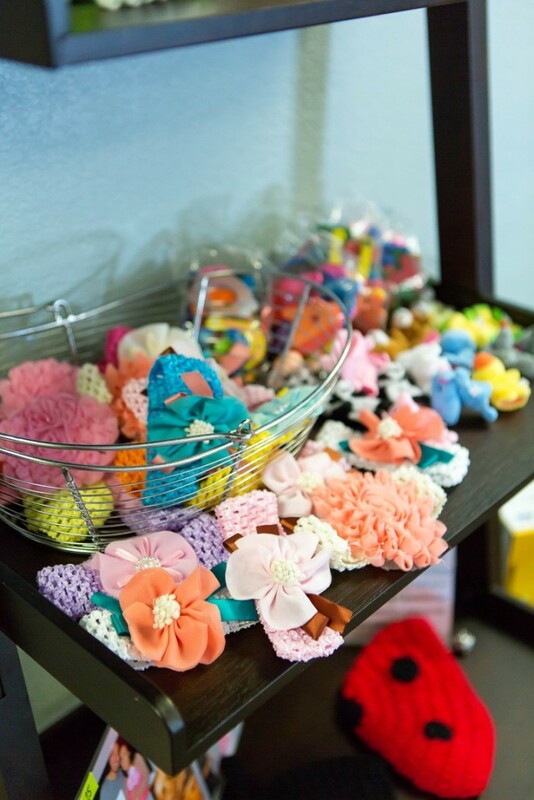 We take pride in all our new mommies-to-be, making sure they feel special and cared for during their visit. The GE Voluson S8 with HD LIVE is considered to be one of the highest quality 3D/4D ultrasound machines on the market today. 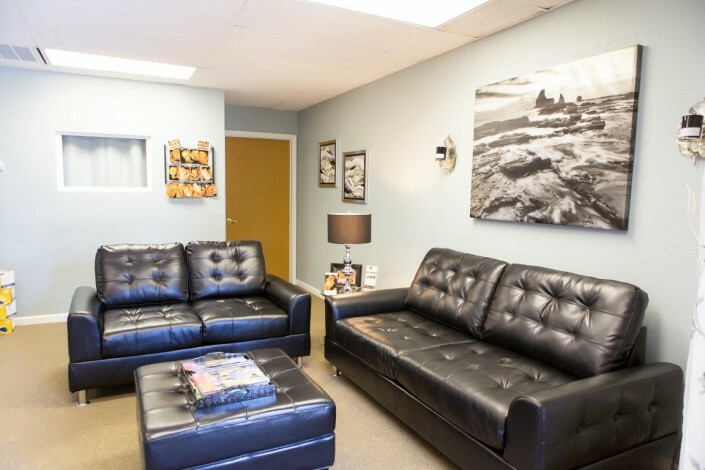 We also offer a 65” flat screen LED for viewing.